Keysight has signed a Memorandum of Understanding (MoU) with SK Telecom to collaborate on 5G network design development and testing technology. The MoU covers development of 5G device performance validation technology, test cases and processes to help verify that new products perform as intended on the mobile operator’s network. The two companies will also collaborate on Massive MIMO and beamforming to achieve higher data speeds and lower latencies, which many future 5G applications will require. Mobile operators deploying 5G technology on mmWave frequencies need to address challenges around higher radio propagation losses as well as complex fading conditions. 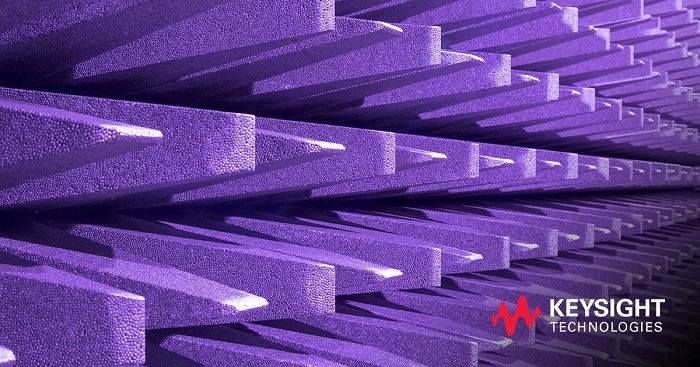 Keysight’s expertise in mmWave combined with its comprehensive suite of network and channel emulation solutions supports mobile operators targeting early deployments of 5G networks. SK Telecom is the largest mobile operator in Korea by both revenue and number of subscribers. As of December 2017, the company holds around 50 percent of the market, with 30.2 million mobile subscribers including 22.87 million LTE subscribers. It has reached KRW 17.520 trillion in revenue in 2017. SK Telecom has led the advancement of mobile technologies ranging from 2G to 4G and is currently setting important milestones in its journey to 5G. 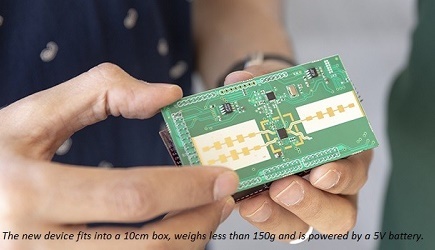 Keysight’s industry-first 5G end-to-end design and test solutions enable the mobile industry to accelerate 5G product design development from the physical layer to the application layer and across the entire workflow from simulation, design, and verification to manufacturing, deployment, and optimization. The company offers common software and hardware platforms compliant to the latest 3GPP standards, enabling the ecosystem to quickly and accurately validate 5G chipsets, devices, base stations and networks, as well as emulate subscriber behavior scenarios. Click to know more.